BUENOS AIRES -- Volkswagen Group said it is investing 560 million euros ($650 million) to build a new SUV in Pacheco, Argentina. Starting in 2020, the plant will deliver the new model based on its MQB platform to South American markets, VW said in a statement on Friday. The move is part of VW's strategy to cede more responsibility from its headquarters in Wolfsburg, Germany, to regional operations. VW brand boss Herbert Diess said the automaker is carrying out a "systematic regionalization" of its business under its Transform 2025+ strategy. "South America and Argentina play an important role in this regard," he said in the statement. VW said it expects to move back into the black in South America by 2020, assuming a positive overall market trend. VW brand's deliveries in the region increased 27 percent to 351,000 vehicles in the first 10 months including a 61 percent gain in October. Argentina's President Mauricio Macri has been seeking investments since his allies won the five largest population centers in Argentina in last month's midterm elections. "We are breaking records, more than 780,000 cars sold today and, more importantly, a record for trucks, which means production is moving, construction is moving," Macri said. 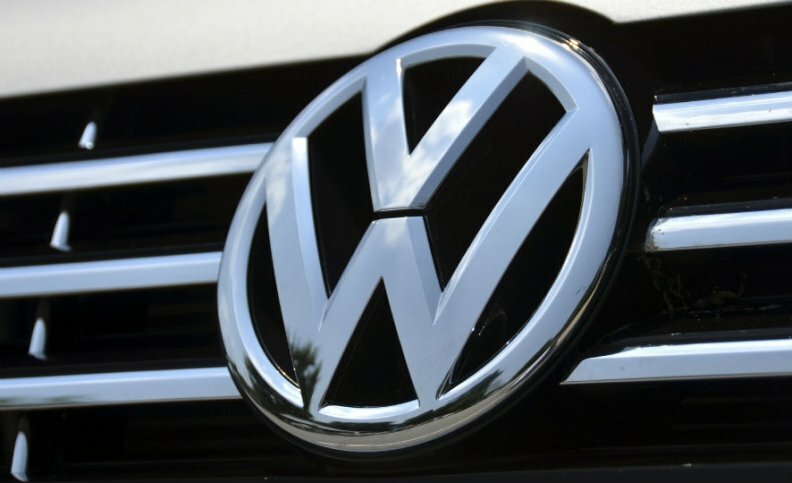 Under Transform 2025+, VW brand is giving regions full responsibility for the entire scope of business activities, "right through to decisions relating to the model range," it said. In addition to South America, responsibilities have also been delegated to the regions of North America, China and the sub-Saharan area of Africa.